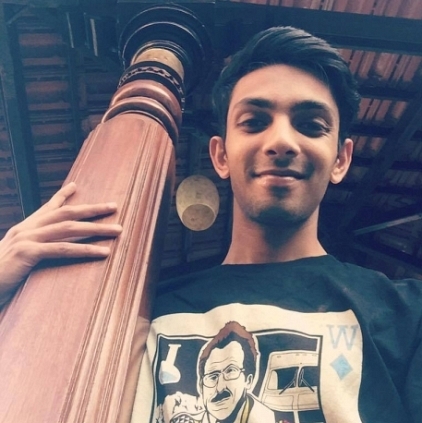 While music composer Anirudh is reported to be roped in for Thala 57, it is almost confirmed that the young gun will be working in Lingusamy’s Tamil-Telugu bilingual as music director. This bilingual will have Allu Arjun doing his first direct Tamil film and the sources suggest that it would be a stylish commercial flick on the lines of Run. And for Anirudh too, this will be the first time he will be testing the waters in the Telugu land. The film as yet untitled is rumored to begin around the end of April. The details regarding the rest of the cast and crew will be known in a few days from now. Lingusamy's Thirrupathi Brothers To Release Kamal's Thoongavanam In Chennai And Chengelpet! People looking for online information on Allu Arjun, Anirudh, Lingusamy will find this news story useful.